43 years, 5 months, 15 days old age. Venkat Prabhu will turn 44 on 07 November, 2019. Only 6 months, 15 days, 23 hours, 28 minutes has left for his next birthday. Venkat Prabhu has celebrated the total number of 43 birthdays till date. See the analysis by days count and bar graph. 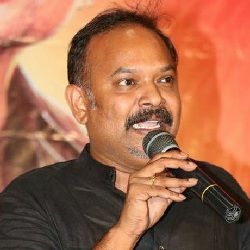 Venkat Prabhu was born on 07-11-1975 in Chennai in the state of Tamil Nadu, India. 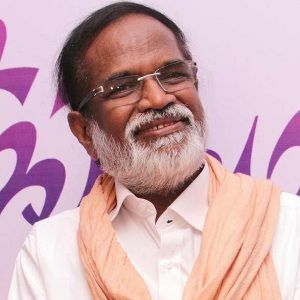 He is an Indian Film Director, Film Actor, Playback Singer & Screenwriter who known for his work in Tamil film industry. He was born to Gangai Amaran and Manimegalai. 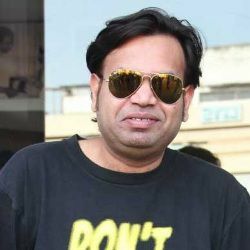 He has a brother named Premgi Amaren. 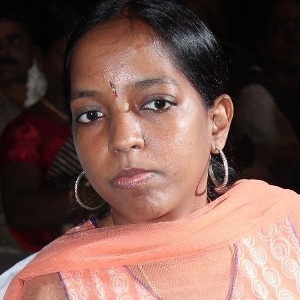 He is married to Rajalakshmi Prabhu since 2001 and has a daughter named Shivani Prabhu. 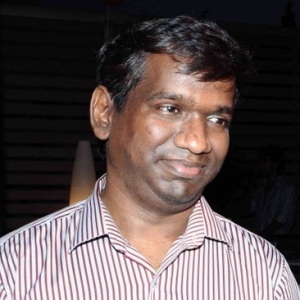 Karthik Raja, Bhavatharini, Yuvan Shankar Raja, and Vasuki Bhaskar are his cousins. 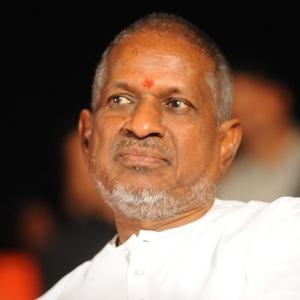 Ilaiyaraaja is his uncle.